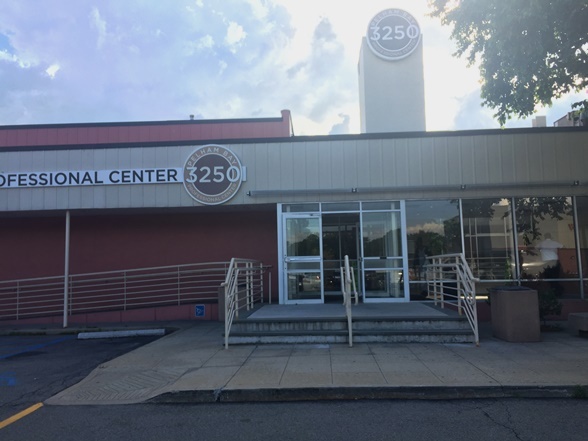 Pelham Bay, a former Doshi Diagnostic Imaging Center, is now part of the Lenox Hill Radiology network of 25 outpatient radiology centers in the New York metropolitan area. Located in the Bronx, Lenox Hill Radiology | Pelham Bay delivers a full spectrum of medical imaging services including MRI (3T), MRA, CT, digital mammography, ultrasound, digital X-Ray, and DEXA for bone density measurement. Lenox Hill Radiology | Pelham Bay is located across the street from D.O.C.S. Primary and Specialist Care in the Bronx. Our imaging center is less than a mile away from Jack D. Weiler Hospital, Jacobi Medical Center, and Albert Einstein College of Medicine. At Lenox Hill Radiology your comfort and well-being is our priority. We know your time is valuable and we treat it as such. Our staff is trained to explain procedures in the simplest of terms or in great detail depending on YOUR need. If you need extra time, extra time is available. Please call to learn more about our imaging services and the convenient appointment times we offer to patients.